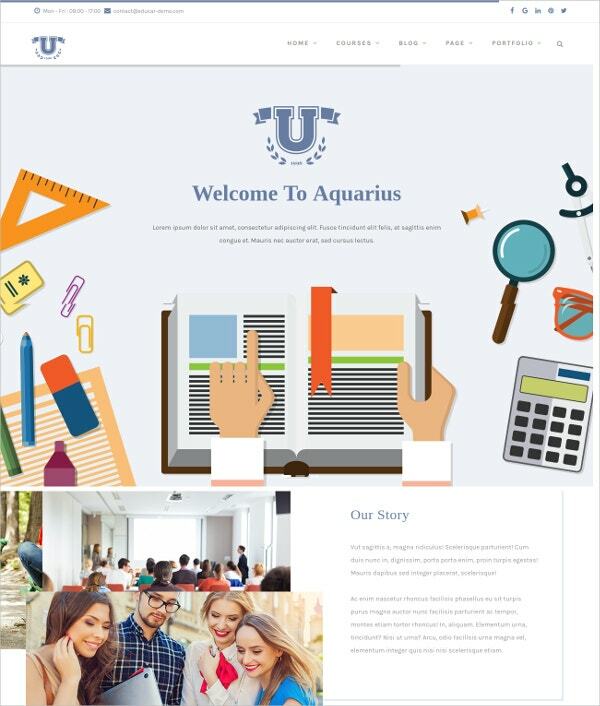 Drupal is an open, scalable CMS system that has over one million users today across industries like travel, entertainment, retail, NGOs, sports, financial services etc. It comes with some powerful features that can offer brilliant results for those who know how to use them. 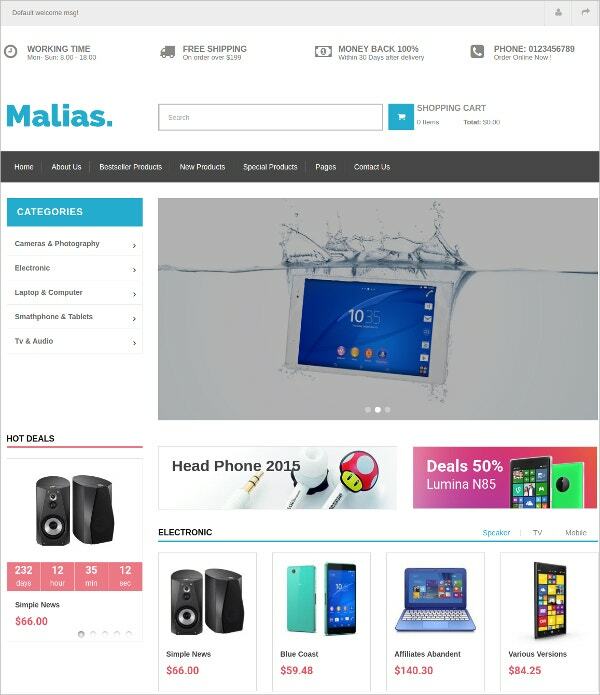 The following modern and Responsive Drupal Themes give the end-user the powerful benefits of Drupal 8.x along with bootstrap support, eCommerce support, modern immersive effects like Parallax, unlimited colors, typography and more. 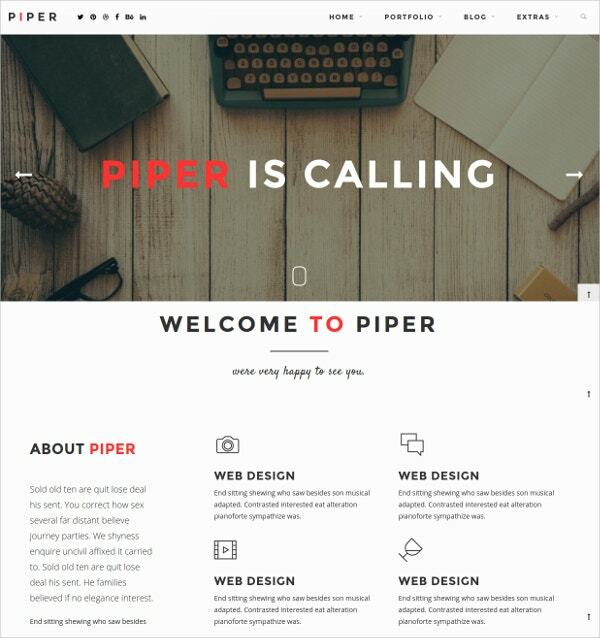 Piper is an attractive theme for creative agencies and it is compatible with Drupal 8.x. 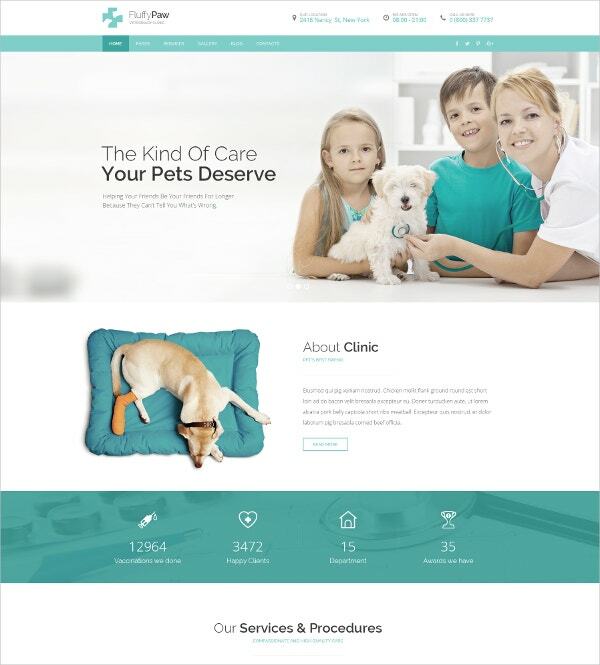 It includes HTML and is based on Bootstrap 3 for modern, mobile-friendly projects using CSS, HTML, and JSS. 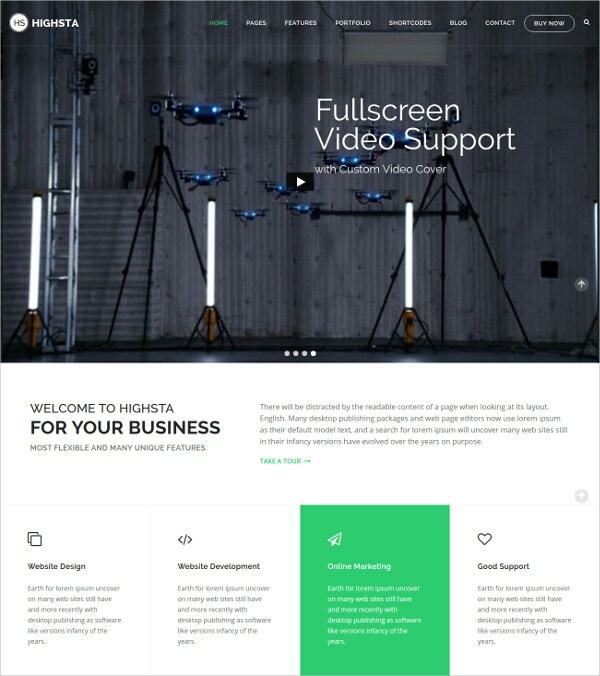 It comes with three header versions – side header, full screen, and fixed header. 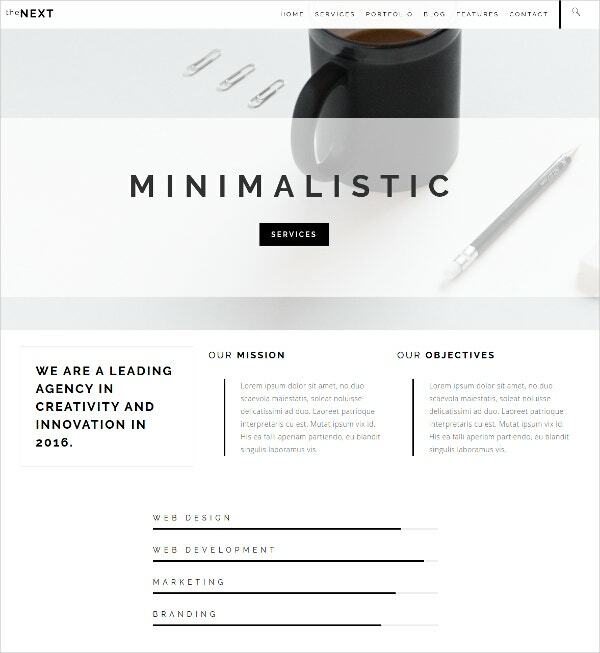 It gives you one page and multiple page options, an animated sticky header, social icon integration, standard and boxed layouts, isotope portfolio and more. 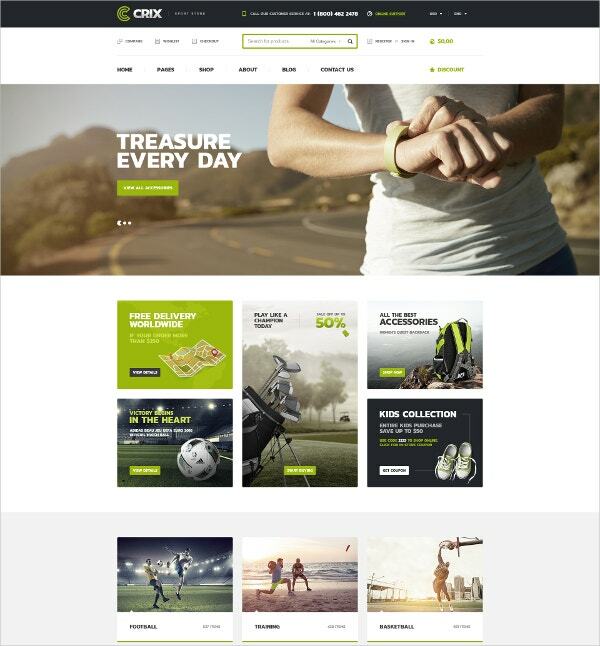 You may also see Personal Drupal Templates. 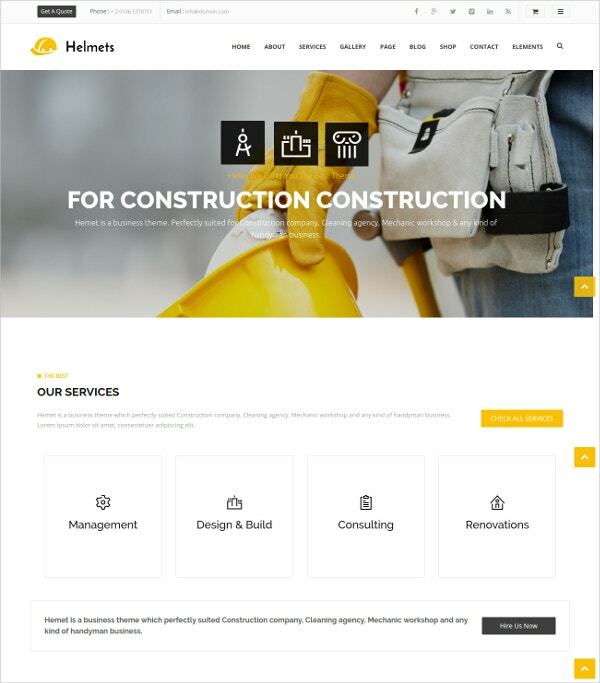 Yellow Hats is a feature-rich construction business template with over 11 homepages, more than 250 HTML pages and plenty of customization options. 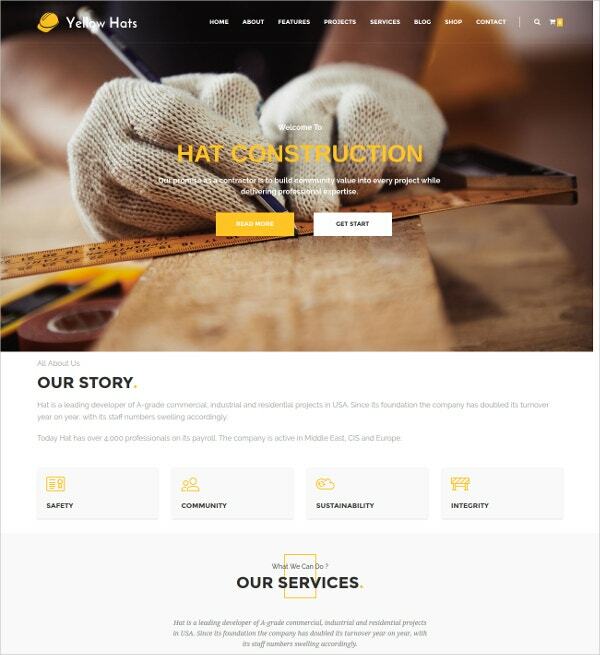 It is based on Bootstrap 3.x and lets you build retina-ready and responsive websites to showcase your services, portfolios and more. 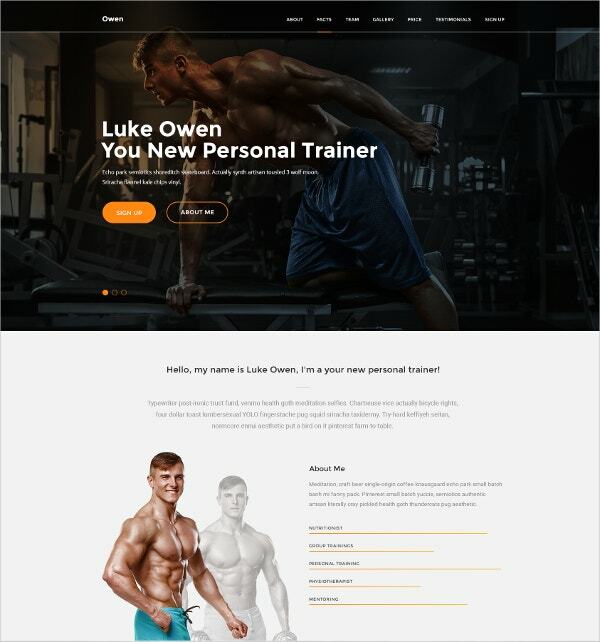 Features include light and dark versions, over 14 header and page titles, eCommerce support, contact and quote pages, About pages, parallax effect, Font Awesome icons, Owl Slider and more. 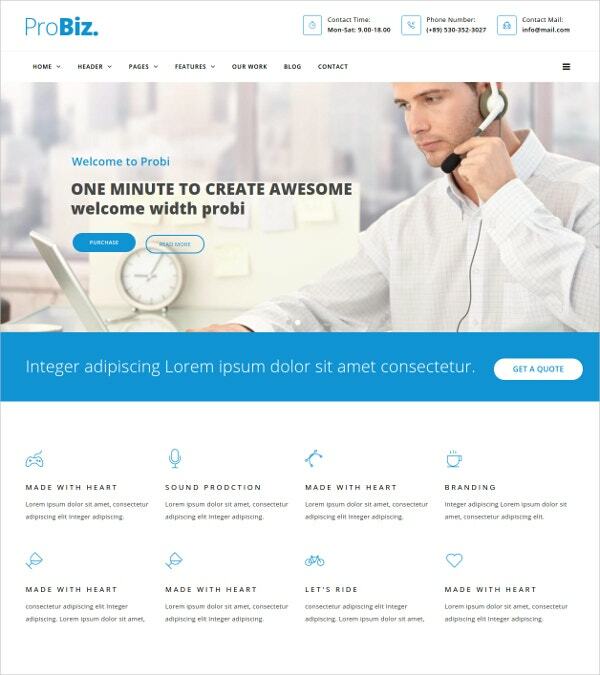 You can also see Creative Drupal Templates. 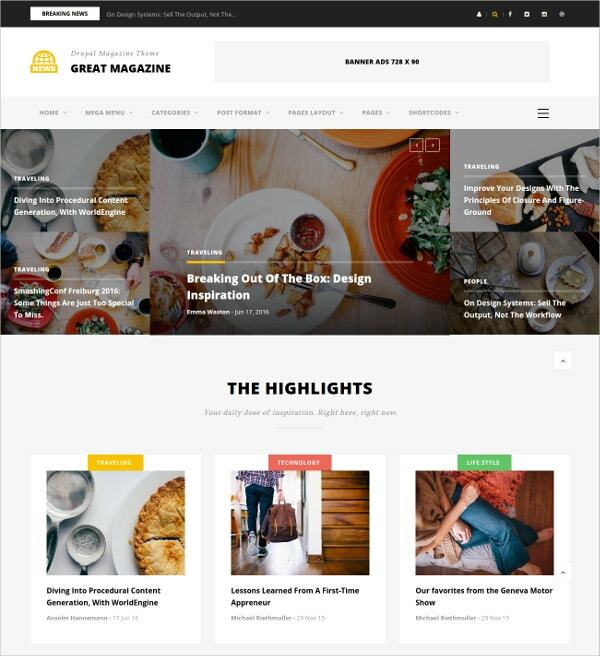 Great Magazine is a clean and light magazine theme that is suitable for traditional multiple category magazine layouts as well as modern news portals. 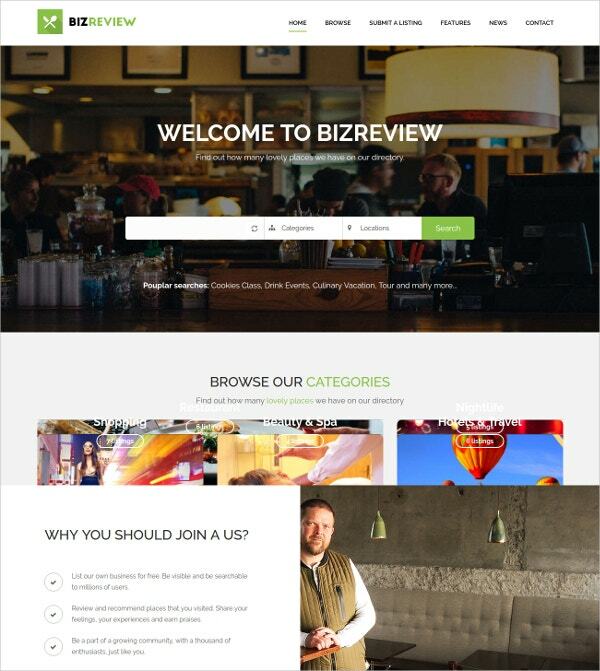 It comes with 3 homepage demos, 3 headers, a drag-and-drop block builder, Author Page etc. 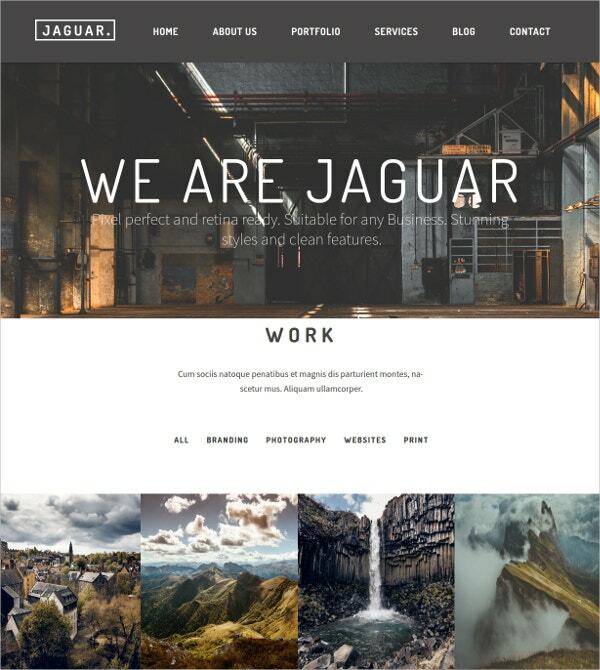 It includes a Powerful Grid system for easy customization of layouts, unlimited colors, mega magazine and more.